You cannot take your password for granted, Period. Rightly said, one should never take his passwords easily as it has the prime function of securing your account by acting as a lock. Thus, the key to this lock should be exclusive only to your knowledge. Although there are plenty of password privacy policies doing the rounds from a quite some time, it still the need for some major action is desirable. In a survey to know user’s views about passwords, it has been found that most numbers of users think that just by issuing a complex password they can secure their account. It is most important to know what exactly makes a password good enough to prohibit any breaching activity. A higher number of cybersecurity breaches has a common cause behind them and that is weak passwords. 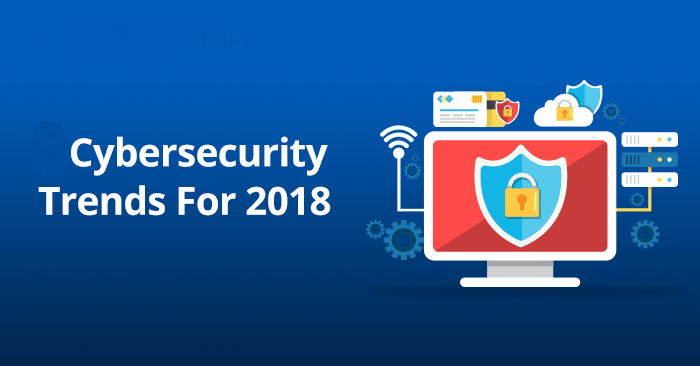 Security analytics also says that a large number of personal or corporate data easily gets its exposure to hackers due to not so strong passwords. Yes, even if you have a complex password, it can still be decoded easily by a hacker. Let us just get straight to the point! However, before knowing how to set a hard to crack the password, it is essential to know that what exactly is a strong password. You will be astonished to know that usually, the longest or most complex passwords are not always strong enough. Yes, my friend! You were under a myth all these days. Well, what if I tell you that the ones which you can easily remember are the most desirable for security concern. Such passwords are easy to personalize and thus allows the users to add on any specific special characters, digits or alphabets on their own. 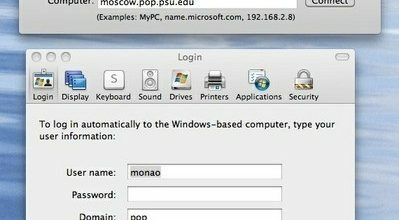 However, do not set any random password but modify it to make a bit harder to guess. Normally people try to set their password by following either digits or alphabets. However, the logistics that determines passwords priorities the need for a mismatched password. Mixed passwords offer a pool of advantages over the traditional ones. This is because it allows users to use various elements to personalize their password and give that unique edge to it. Another important factor in case of entrusting a password is the need for various passwords for individual accounts. You can also get the help from central vaults as it modifies the entire security process. Thus, it offers definite help to enhance the control over cybersecurity. The vaults also store significant information regarding safeguarding the privacy history list. All you need is just one click to secure and encrypt your account. Also known as 2FA, it offers an additional layer of security by connecting your account login with your phone. It is also known as multi-factor authentication that will link your account login info with another device. It works when whenever you try to enter your account with some other device different from the usual one you use for logging in. Whenever your account will be accessed from any new device, it will immediately send a notification to your registered device asking you to enter the code sent to it. This feature is quite efficient and works positively to secure your account from any unprecedented access attempt. You can also opt out of this feature whenever you wish. However, it is recommended to keep it active. It is quite specific to provide the necessary security. But, it is still quite susceptible to higher security attacks. Generally, it depends upon the user if has multiple access to his account. In that case, it will confuse the authentication factor and thereby will somehow create a bit of trouble for the users. Using distinct symbols or numbers acts to secure it with the help of the certain hint. Plan the password in a way that it is spread out all over not just concentrated in one place. 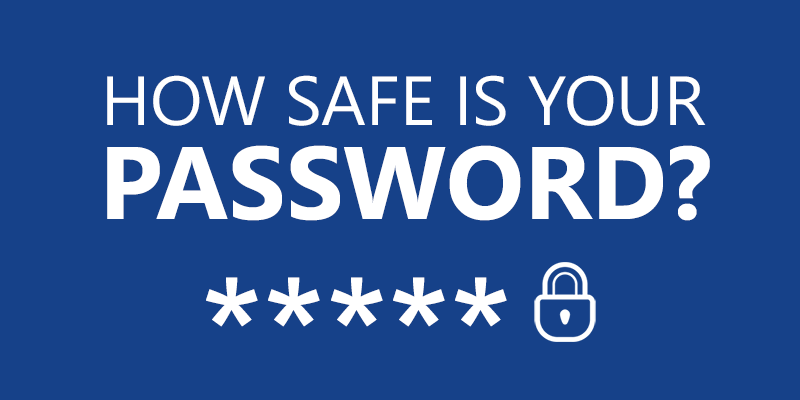 You can also try out the 8+4 rule that makes your password strong as steel. One sure way to do the needful is to use minimum 8 characters with both upper and lower cases. Make sure you do not go beyond the maximum limit in terms of assigning characters. Just keep your character limit to a certain limit and this will maintain the security of your system. Keep the process entirely private and do not share your password with anyone. Even if you access your account from any device other than yours, do not store it there. The security trends have surely come up with explaining the importance of password privacy. Bring them use and see how beneficial do they work to make your task as simple as water.